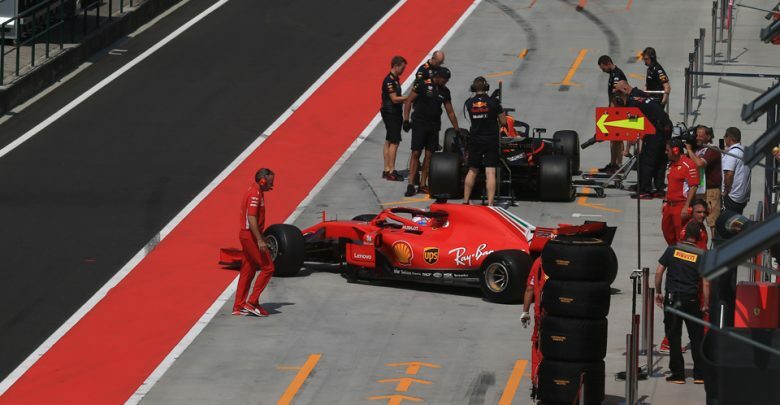 Testing – Ferrari were again at the top of the timesheets on Wednesday morning, with Kimi Raikkonen setting the pace at the Hungaroring. 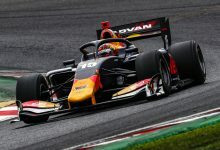 The final official day of testing for the 2018 season got underway on Wednesday, with eight hours of scheduled run time at the Hungaroring. 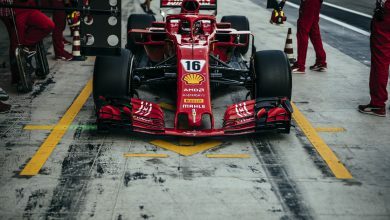 While there will be Pirelli tyre testing carried out between now and the end of the season, this is the last occasion where all the teams have the option of taking part in an official test. Antonio Giovinazzi ended Day 1 as fastest man for Ferrari, but handed over the SF71-H to Kimi Raikkonen for Day 2. 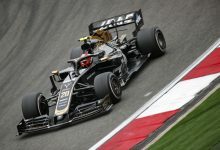 Giovinazzi used the HyperSoft tyre to go quickest on Tuesday, while Raikkonen set his fastest time of the morning on the Soft tyre. 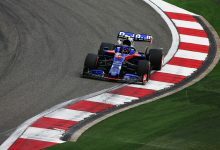 The Finn put in a 1:16.171, half a second off Giovinazzi’s unofficial track record time from Day 1, albeit on tyres a full three compounds harder. Robert Kubica, taking over for Williams for Day 2, was P2 as the team seek to rectify their car’s handling and aerodynamic issues. Having used this same test last year as a springboard to finding his way back into F1 employment, the Polish driver put in a 1:18.451 to be 2.2 seconds down on Raikkonen’s time but still kept the many Polish fans in attendance happy. His time was set on UltraSofts, and was quicker than any time set by one of Williams race drivers over the Hungarian Grand Prix weekend. Lando Norris finished the morning P3 for McLaren as he continued at the wheel of the MCL33 for the second day; he was a further 0.3 seconds down on Kubica’s time. 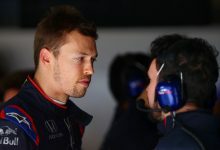 Sean Gelael, having shaken off Tuesday afternoon’s crash while testing for Pirelli, took over for Toro Rosso and finished P4, a tenth clear of fifth placed George Russell. The Mercedes reserve, who also did the team’s duties on Tuesday, put in 49 laps during the morning, already equaling his workload from Day 1. 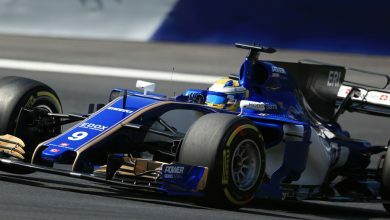 Antonio Giovinazzi, driving for Sauber today after his Ferrari work yesterday, was P6 and almost four seconds slower than his best time from yesterday – he was 0.6 clear of P7 Force India’s Nikita Mazepin. The Russian driver brought out the red flags during the morning when he stopped at Turn 11 at the two hour mark. His Force India was brought back to the pits on a recovery truck before action resumed – the problem has yet to be announced. 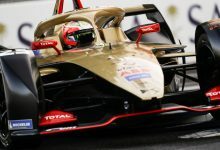 Artem Markelov, driving for Renault, finished P8 ahead of Red Bull development driver Jake Dennis, with Brendon Hartley finishing at the bottom of the timesheets. 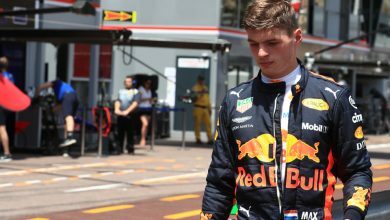 The Kiwi is carrying out development work for Pirelli, using a Toro Rosso, and hands over the car to Pierre Gasly for the afternoon.